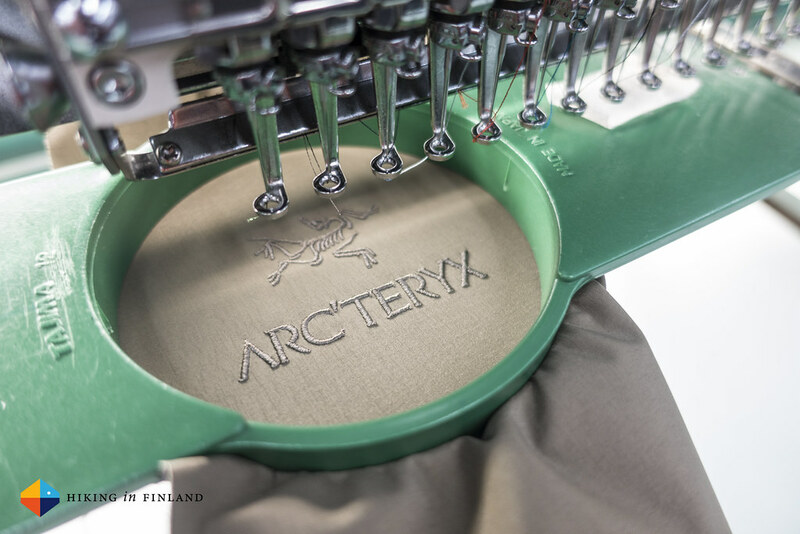 I was along in Vancounver as Arc’teryx entered two new market segments with their Voltair Avalanche Airbag and the Procline Carbon Lite Ski Boot. Because winter might just arrive, take part in the Bergzeit.co.uk Raffle for a pair of sweet K2 skis and Marker bindings. Kelly Slater designed the perfect Man-Made Wave. 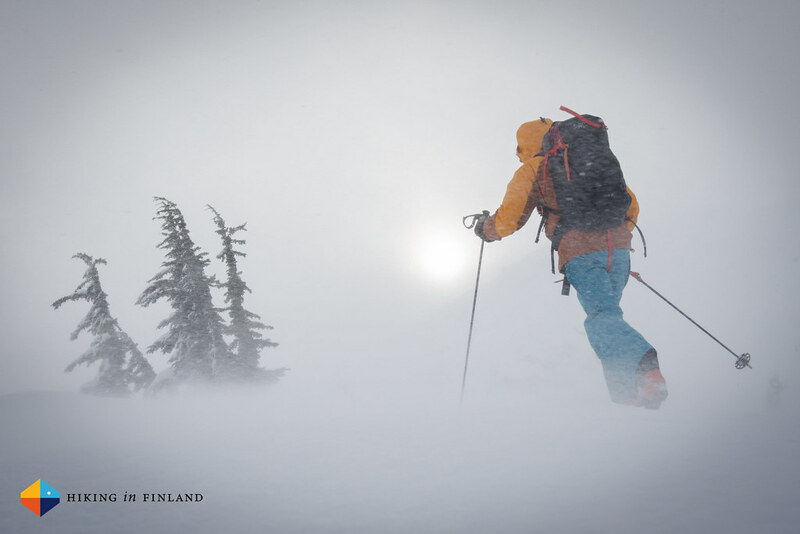 Awesome: Norway launches campaign to give Finland a mountain. As Tucas launched their 175 g light Millaris Bivy Sack a few weeks back (yes, you could win one in the #HiFAdventCalendar!). Arnold Schwarzenegger doesn’t give a [email protected]?! what you think About Climate Change. How The North Face Founder went from High School Dropout to Millionaire Conservationist. Interview with Peter Metcalf, CEO of Black Diamond. Hyperlite Mountain Gear has 15% off on everything till the 31st of December, so now is a good time to get that UltaMid and Porter backpack! Read El Huevito’s Winter Solstice Campout. The Coastkid looks back on a Fatbiking 2015. Jacob calls 2015 Done and Done. The Ultimate Linkup in Washington’s Stuart Range. Emerald Triangle, Yoho National Park. An Idiot’s Guide to Bikepacking on Snow. Gilad hikes The Pennine Way. A snowy Christmas Eve Hike to the Summit of Mt. Baldy. James shows how you can turn an MPV into a campervan with Amdro. SCARPA Vapor V Climbing Shoes reviewed. AJ Reviews the Black Diamond Demon Duffel Pack. Derek reviews the Hammock Tent 90º Gamma UL Hammock.